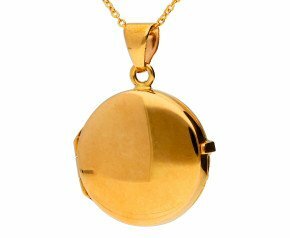 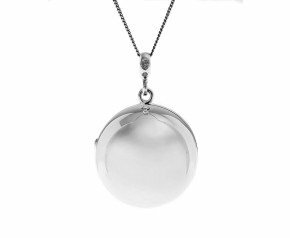 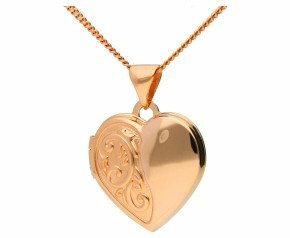 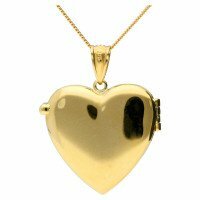 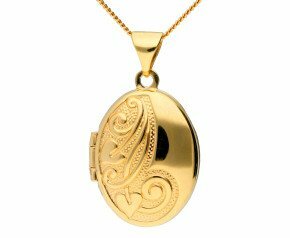 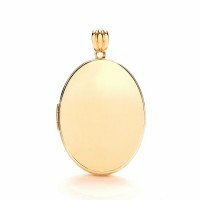 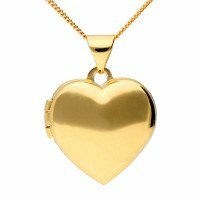 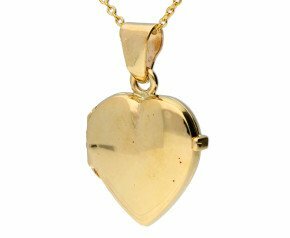 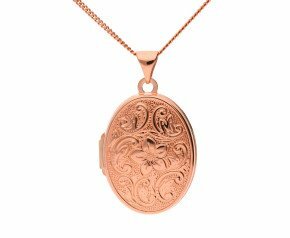 Locket Necklaces - The locket is a timeless and and wonderful piece of women's jewellery.Perfect for keepsakes, photo's and happy memories. 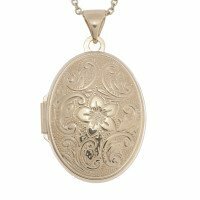 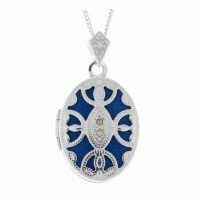 Choose from our wide range of locket necklaces. 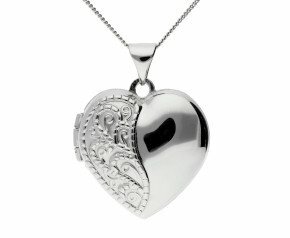 From 9ct and 18ct gold to sterling silver. 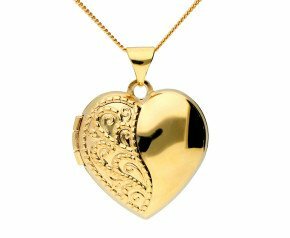 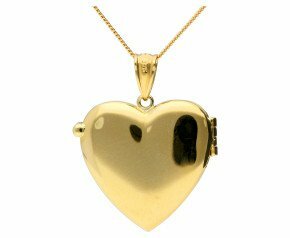 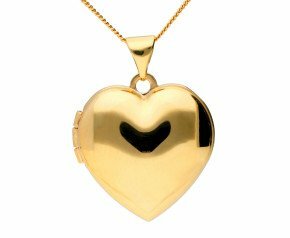 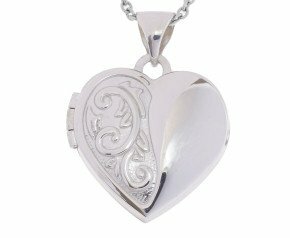 Heart lockets or oval lockets, Vintage or Antique lockets. 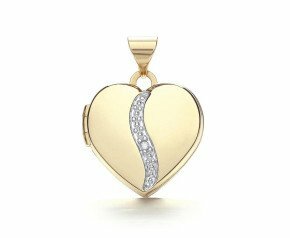 A fabulous gift to treasure for ever. 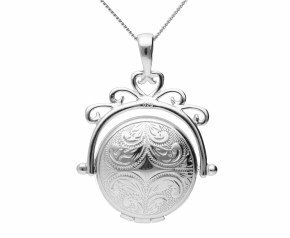 Enjoy a treasured keepsake by way of a locket necklace. 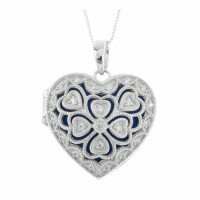 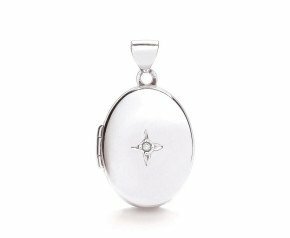 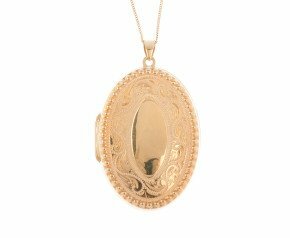 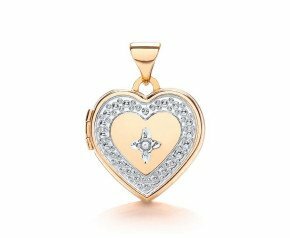 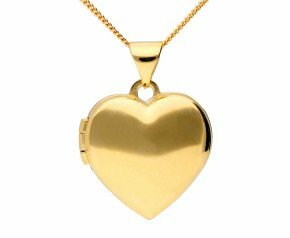 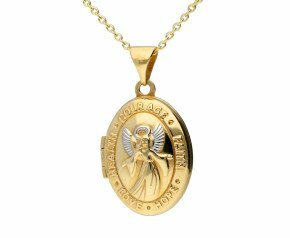 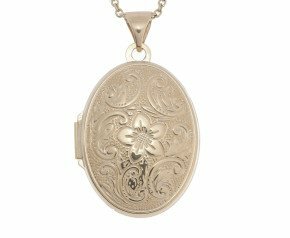 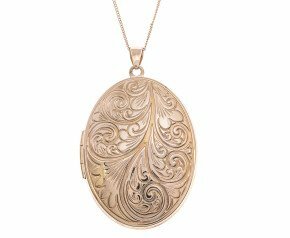 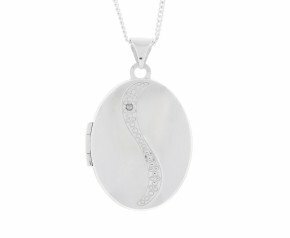 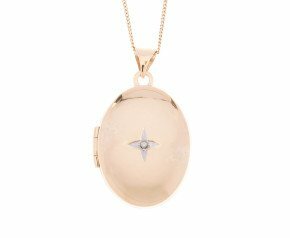 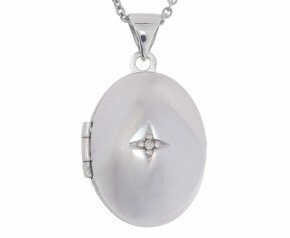 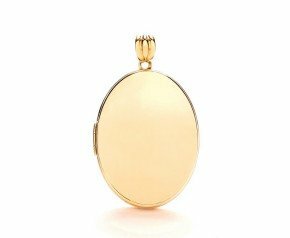 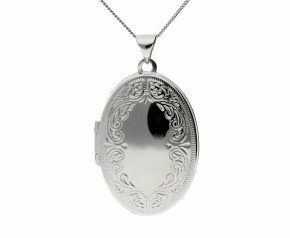 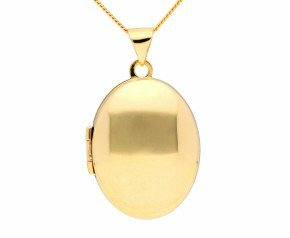 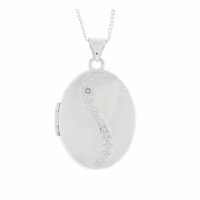 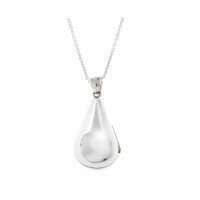 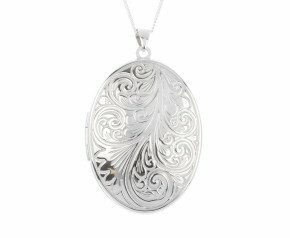 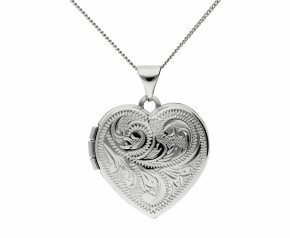 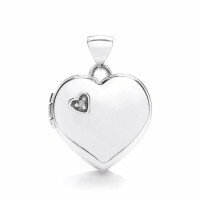 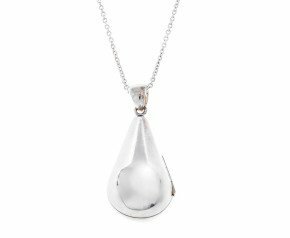 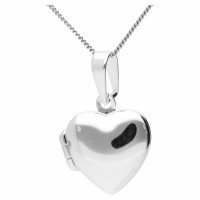 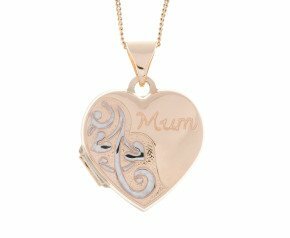 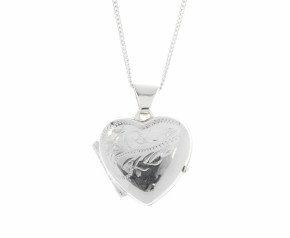 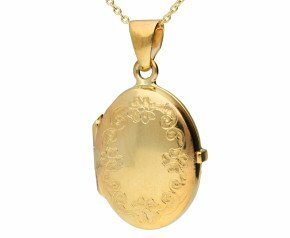 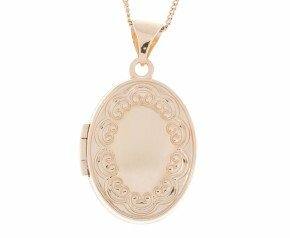 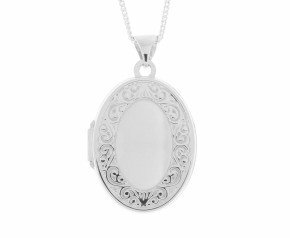 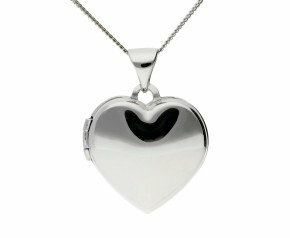 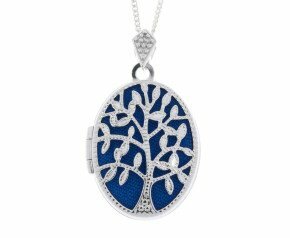 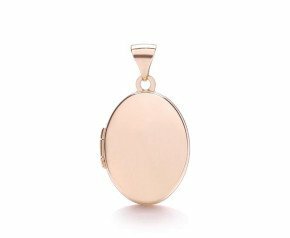 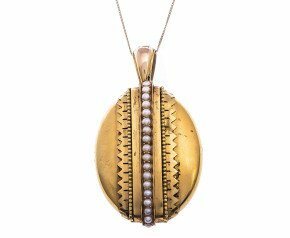 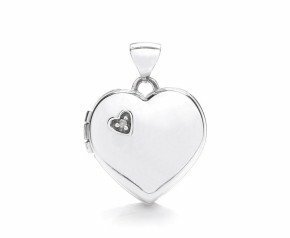 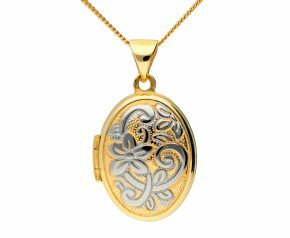 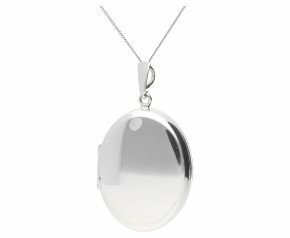 Choose a beautiful locket necklace from our wonderful range. 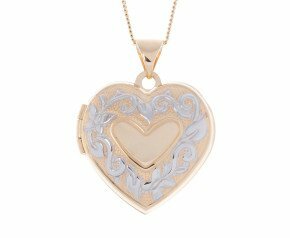 In gold or silver, gem set or engraved there will be something here to suit any style.